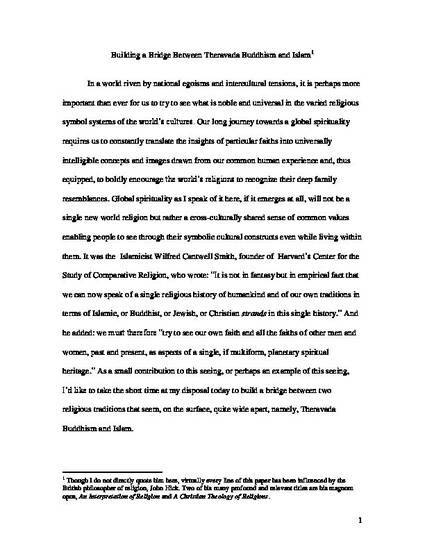 In a world riven by national egoisms and intercultural tensions, it is perhaps more important than ever for us to try to see what is noble and universal in the varied religious symbol systems of the world’s cultures. Our long journey towards a global spirituality requires us to constantly translate the insights of particular faiths into universally intelligible concepts and images drawn from our common human experience and, thus equipped, to boldly encourage the world’s religions to recognize their deep family resemblances. Copyright © 2017 Phil Novak. All Rights Reserved.